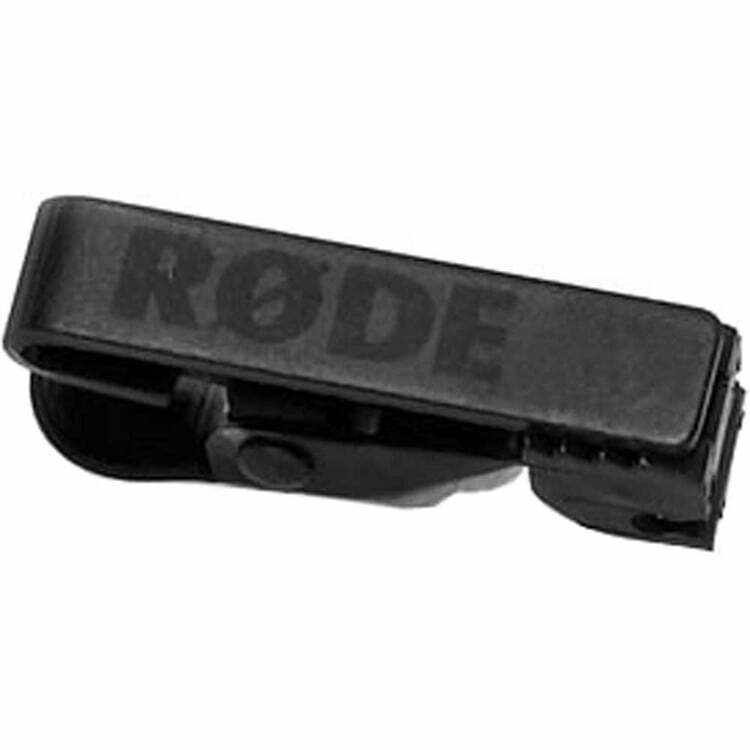 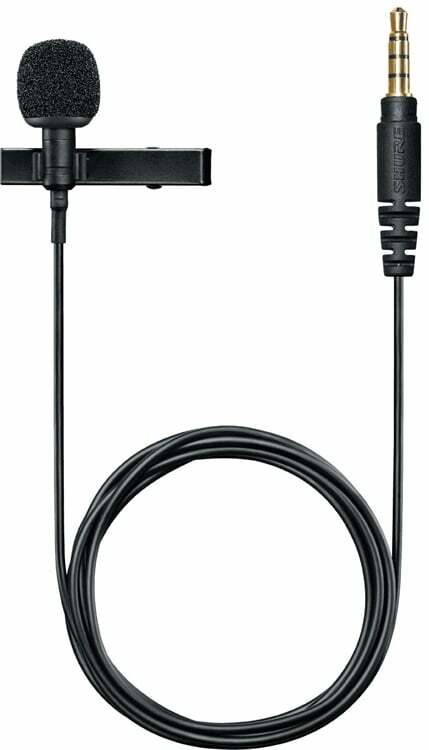 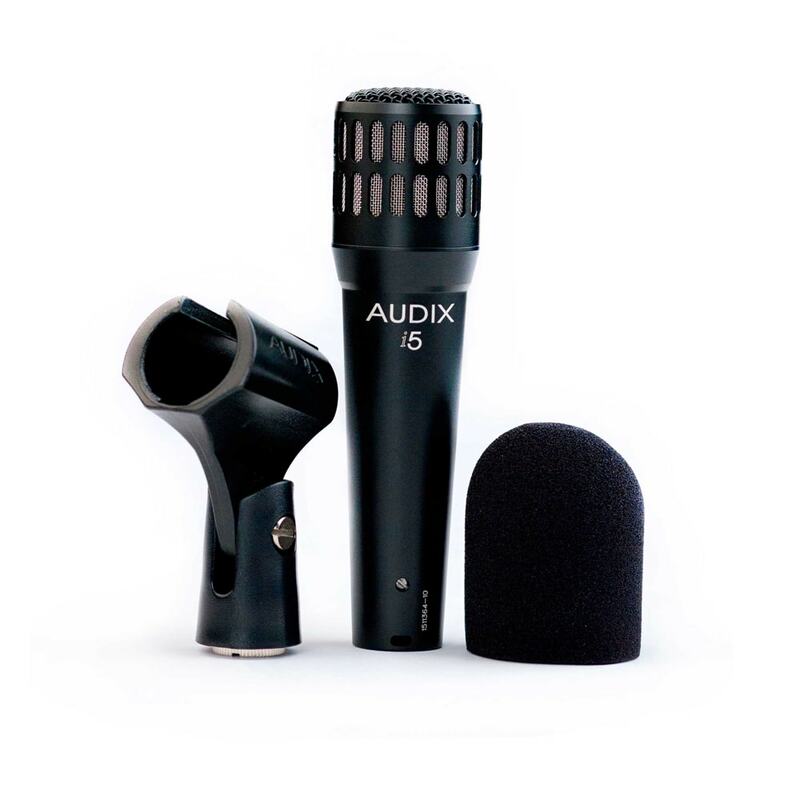 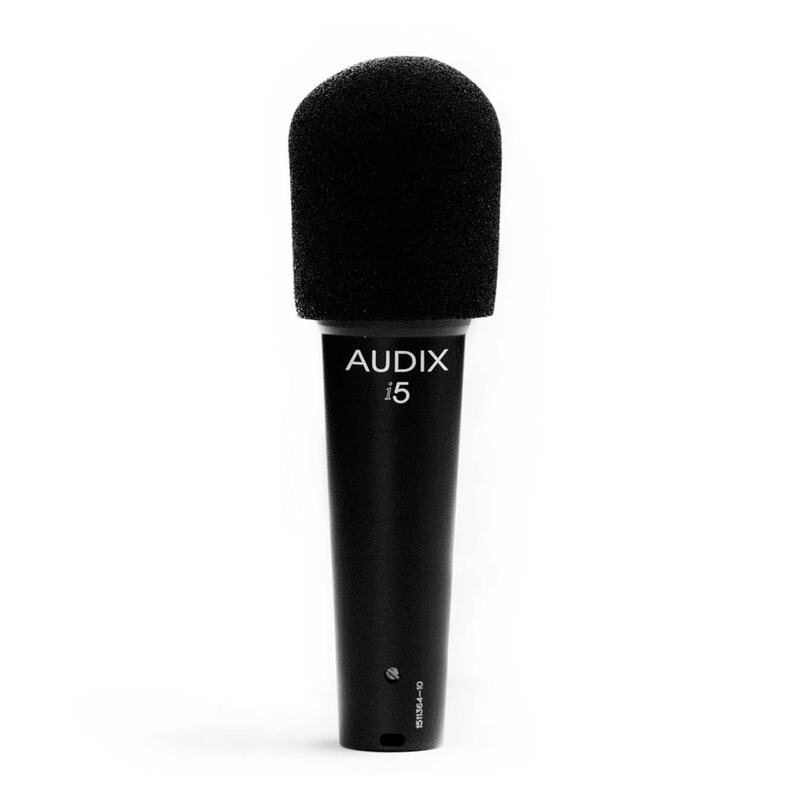 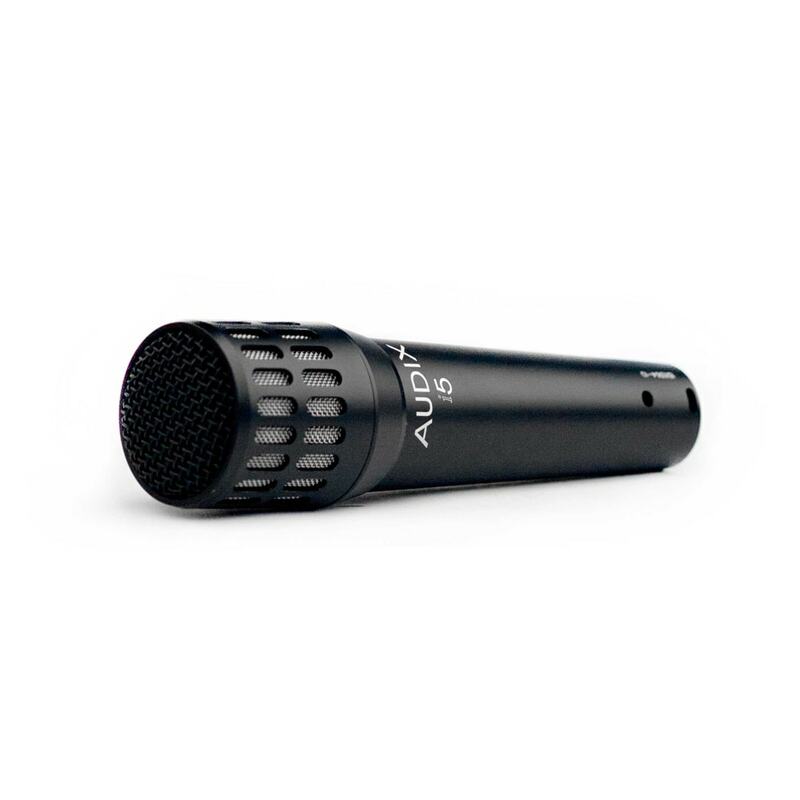 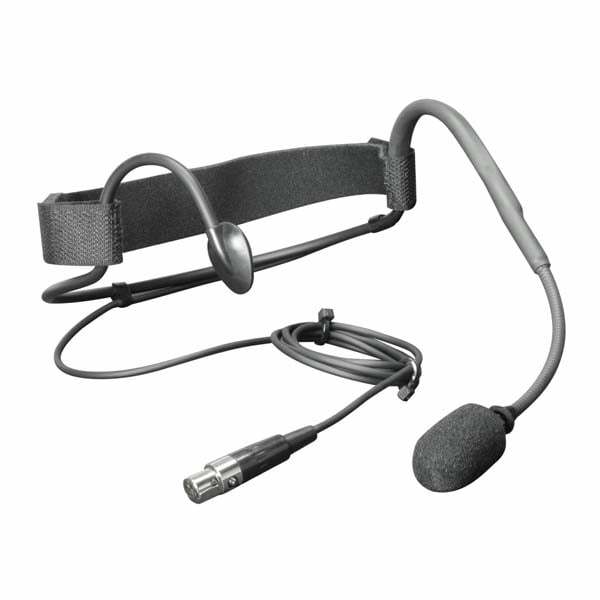 The Audix i5 is a multi-purpose dynamic instrument microphone designed with a cardioid pickup pattern for isolation and feedback control. 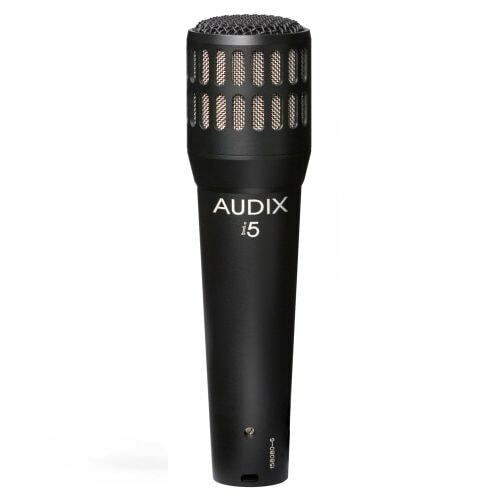 Engineered and made in the USA the i5 is a favorite among audio professionals, and equipped with a VLM™ diaphragm delivers natural and accurate sound reproduction. 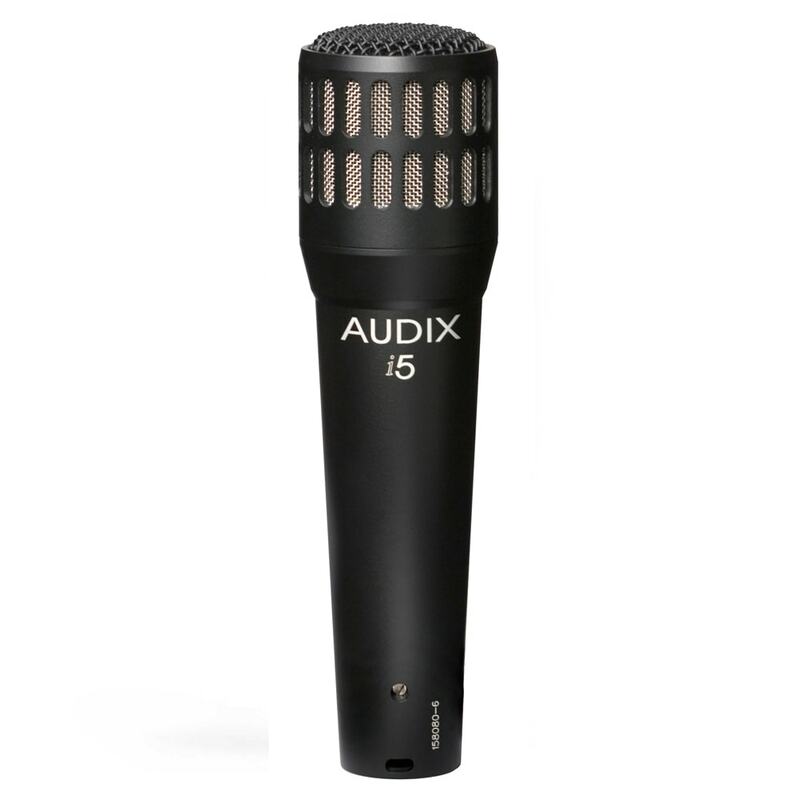 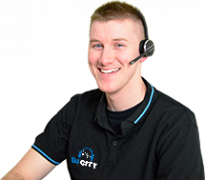 The i5 is perfectly suited for use on stage, in the studio, and for broadcast applications. 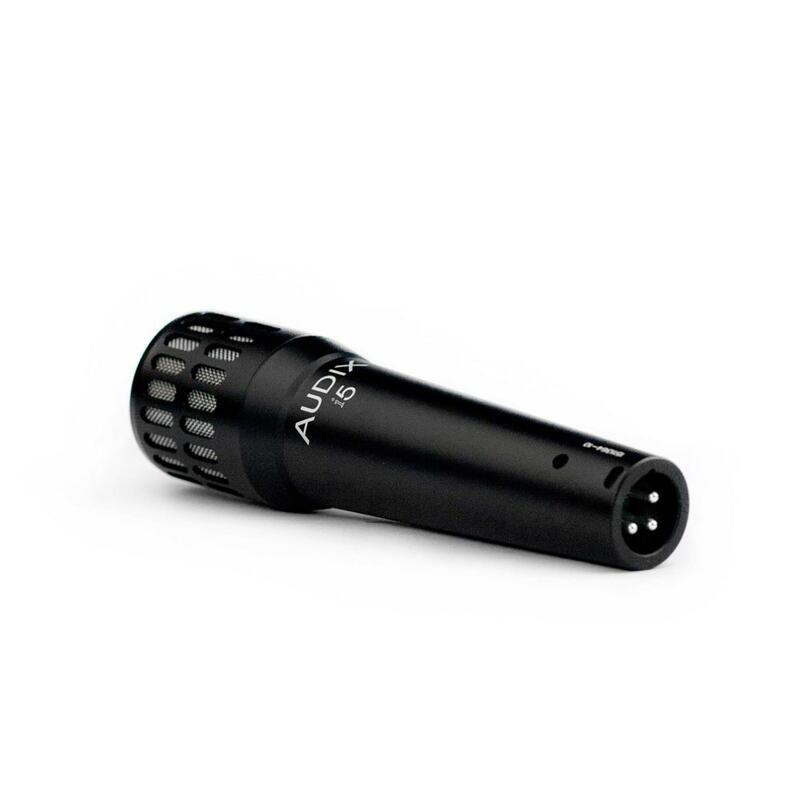 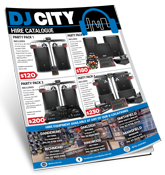 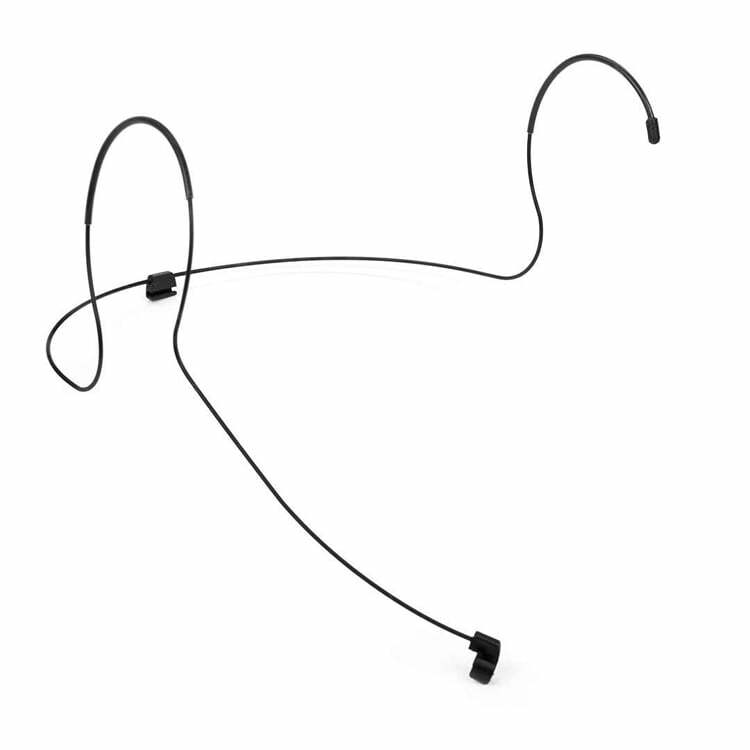 Plus it has the ability to handle high sound pressure levels in excess of 140 dB without distortion.